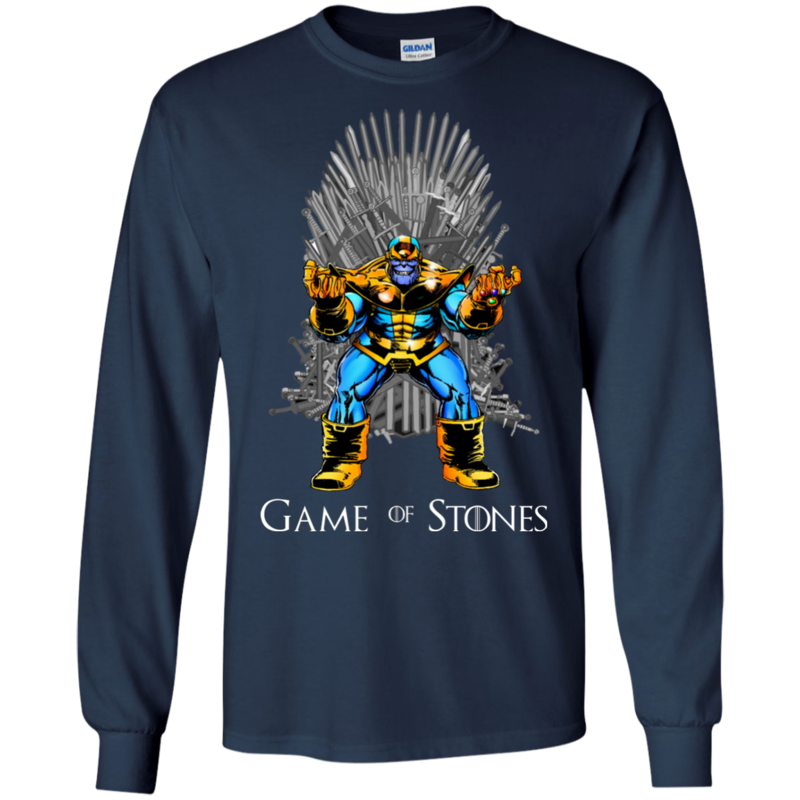 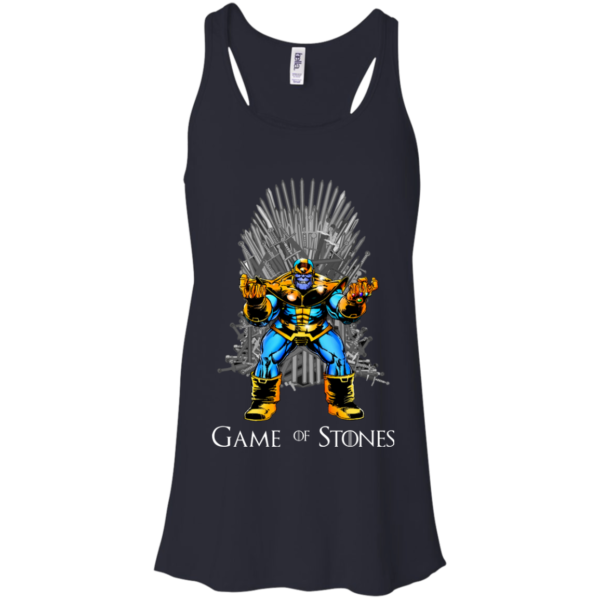 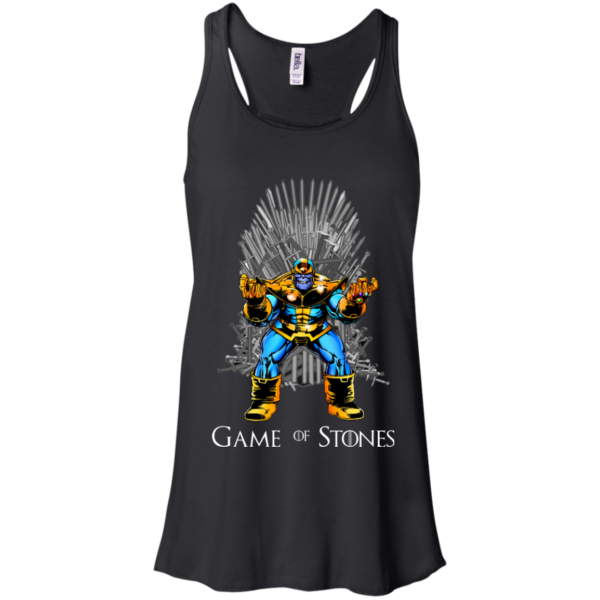 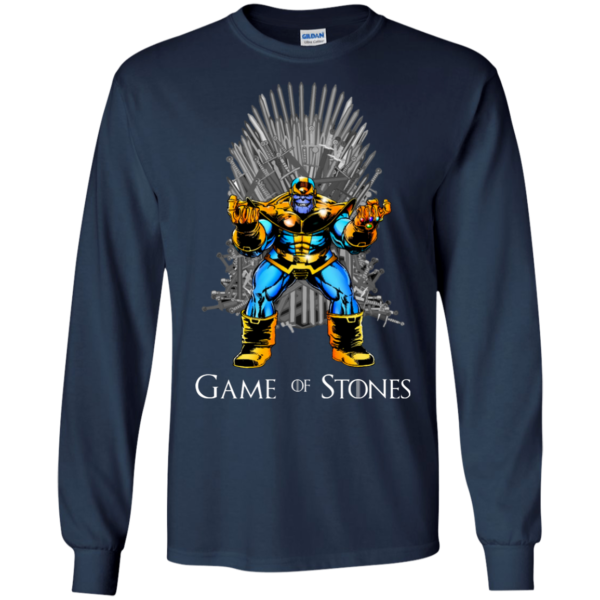 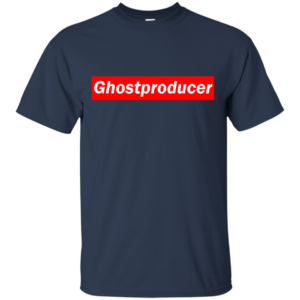 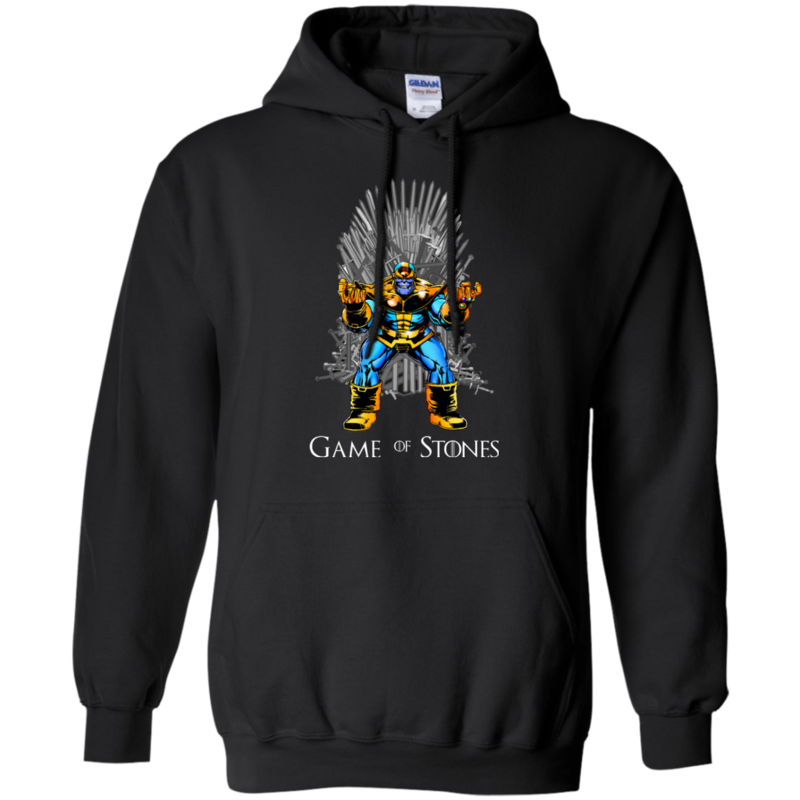 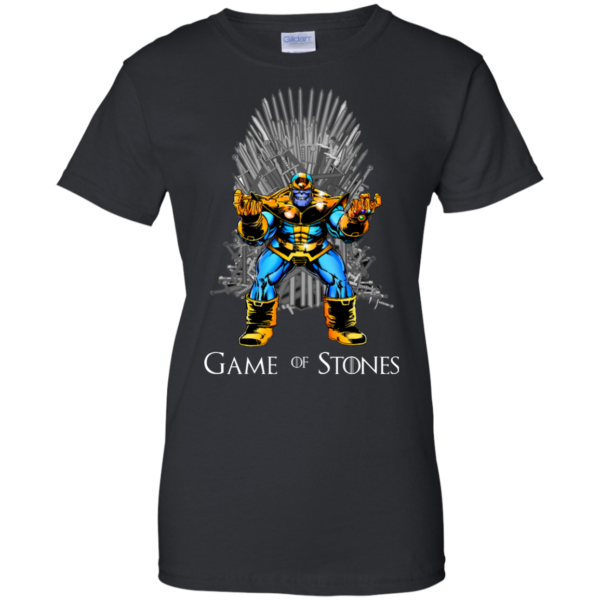 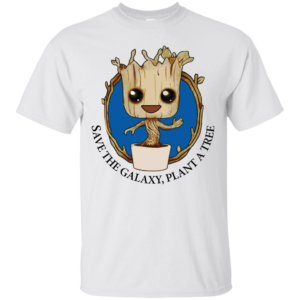 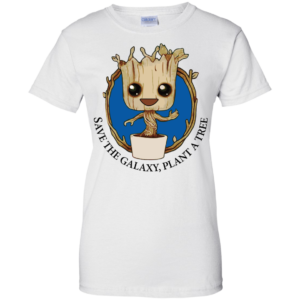 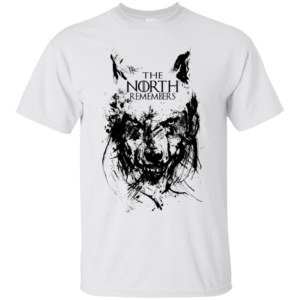 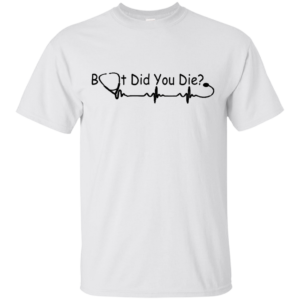 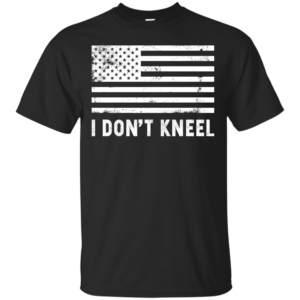 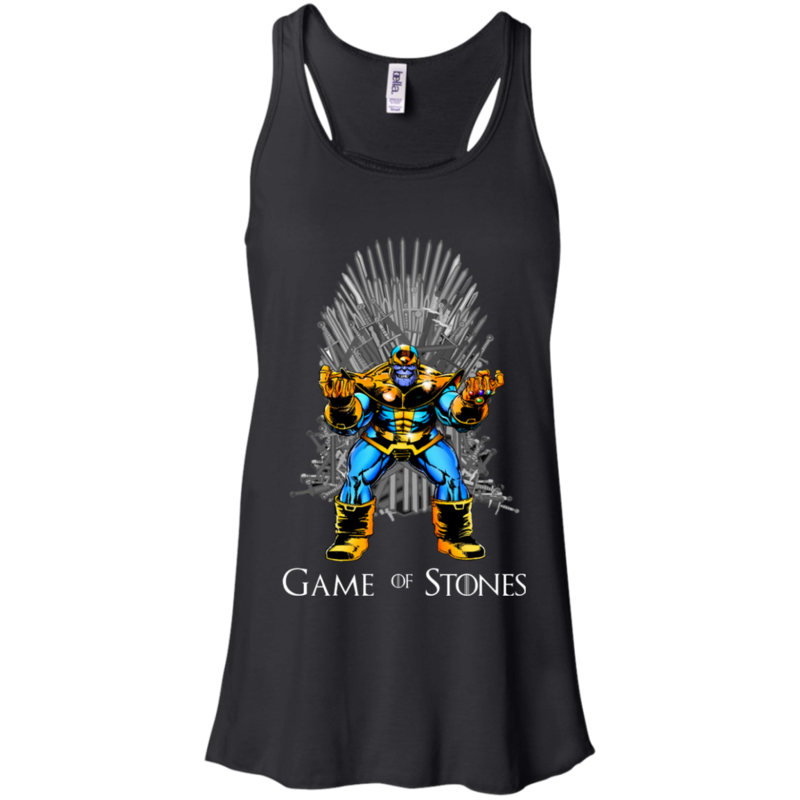 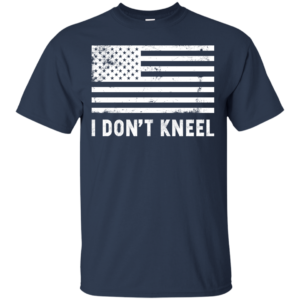 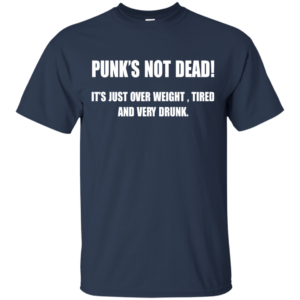 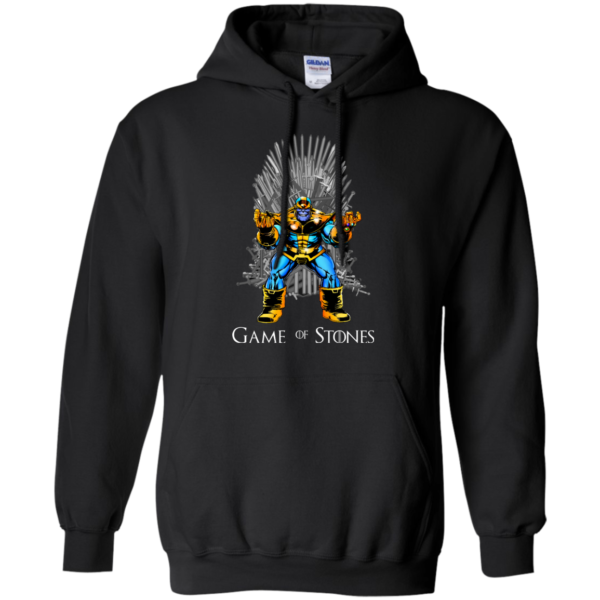 Infinity wars and Game of Thrones parody shirt. 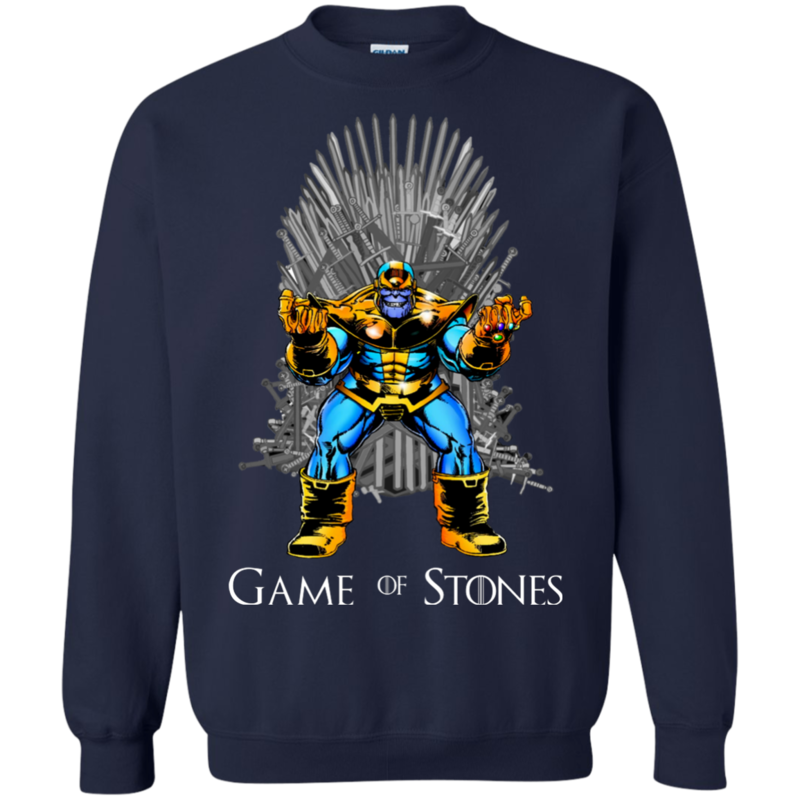 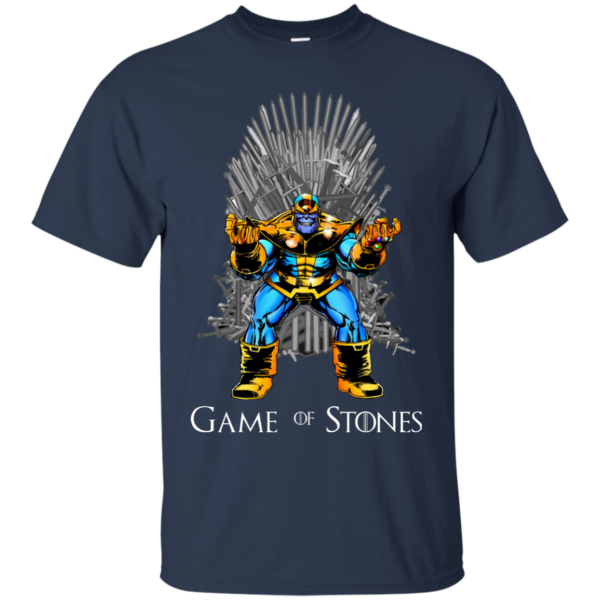 Thanos and GAME OF THRONES Mashup Art – GAME OF STONES. 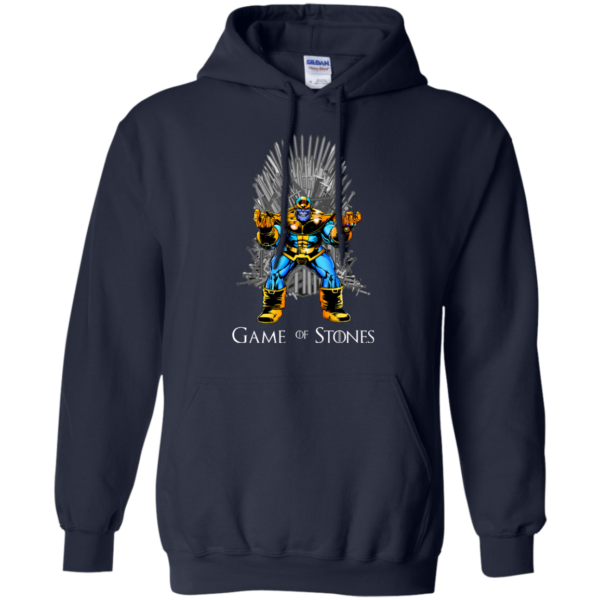 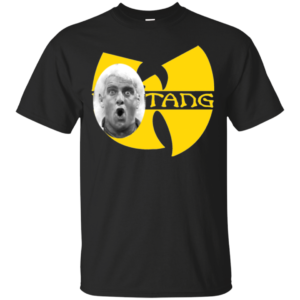 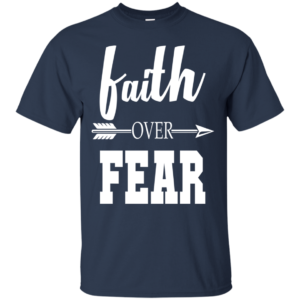 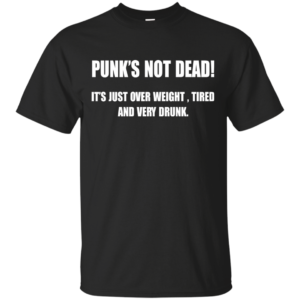 Perfect gift for any Marvel Comics or Avengers fan.